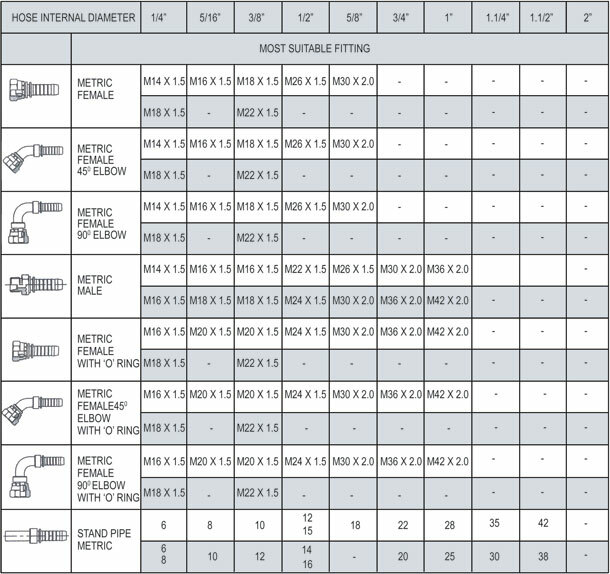 These days’ fittings serve a very crucial part in complex hydraulic diagrams especially in heavy and large equipments used for complex and variable operations. 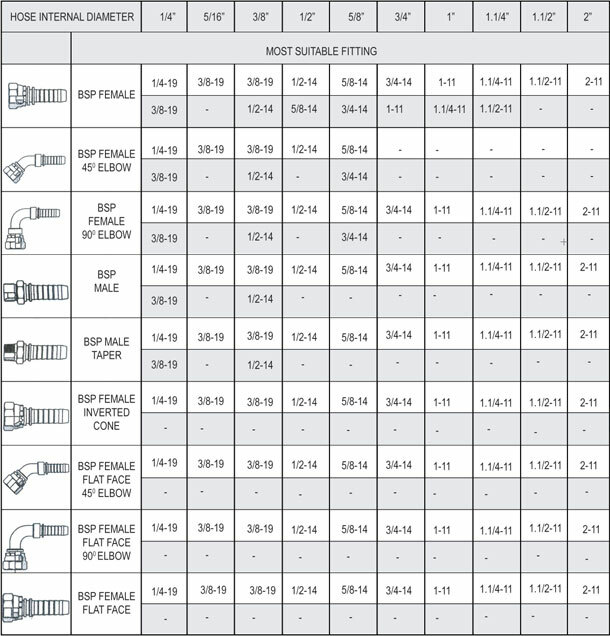 The fittings serve various functions to complete a hydraulic circuit and very often come handy for multiple operations by the same equipments. The fittings are often used for giving a bend or joint to the hydraulic circuit; it may be bent to 45 degrees or 90 degrees or just can be used for small joint or providing swivel functionality. Hose fittings are available in both male and female threaded ends to connect with each other but usually they are demanded in female ends as a set standard of equipments worldwide. Their sole purpose is to provide correct orientation to the circuit and then it is tighten. It may also be used for a quick disconnection of any hose at any point of time depending of the usability of the equipment without much hassle and without any major changes or technical modification in the hoses so as to change the functionality of the whole equipment. 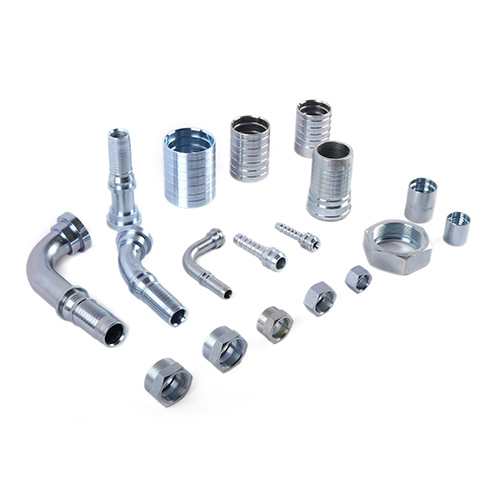 We have a wide range of Hydraulic Hose Fittings to solve most of the industrial purpose and can be used in almost every kind of equipment. The hydraulic hose fittings manufactured by Flexotech Products are known for their high tensile strength, durability and sustainability for a long time.